Soft green fibers, woven together with lighter, neutral fibers give a rich melange look to the water repellent textiles used exclusively for this stroller. A leather-look handle with hand-stitched details adds a touch of elegance. 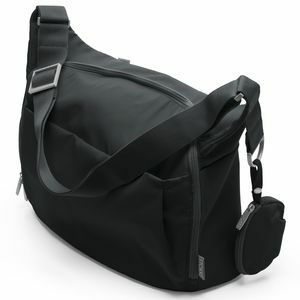 X-Large basket carries up to 22 lbs worth of everyday essentials. 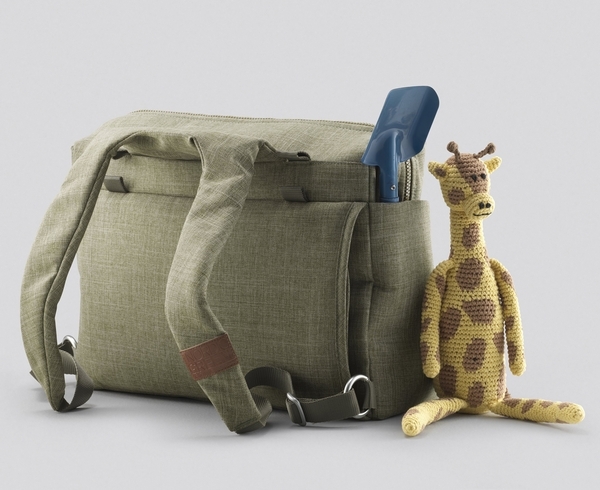 A matching diaper bag is included (in addition to a picnic blanket!) 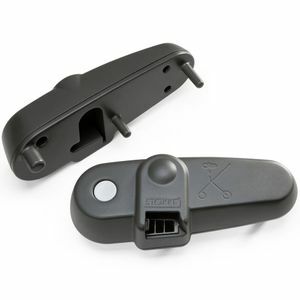 to ensure you're prepared for every journey (toys not included). 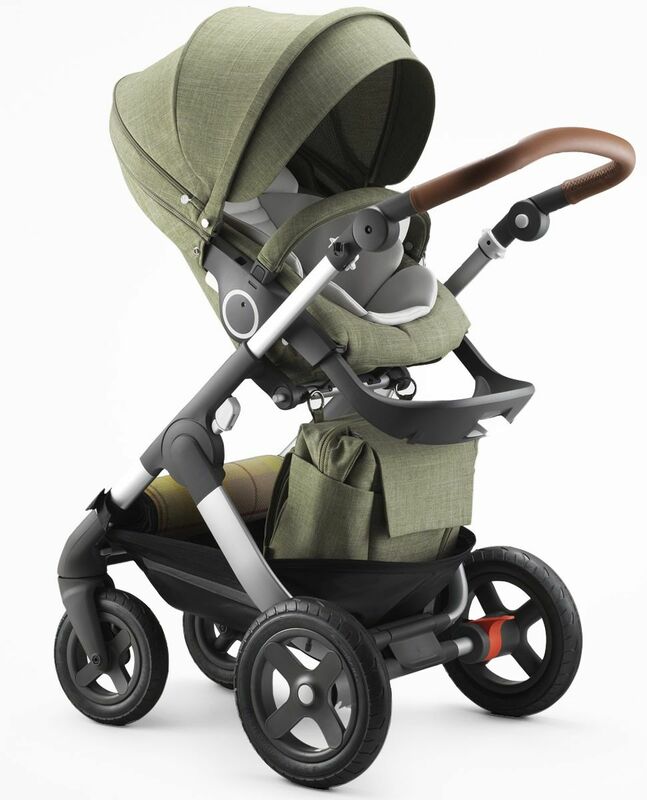 Stokke® Trailz™ Nordic Green combines functionality with true Scandinavian style. Inspired by the beauty of northern forests, it is as robust and rugged as it is elegant. 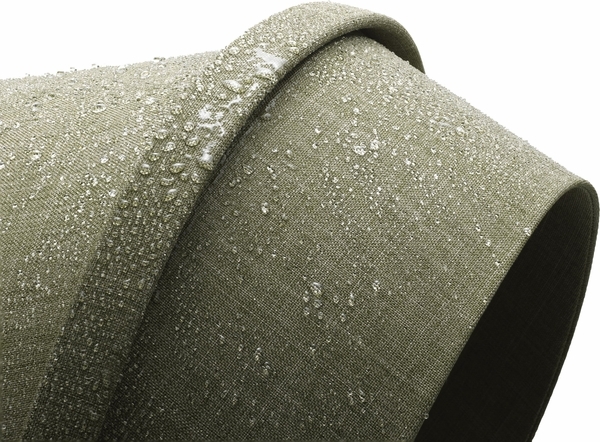 Soft green fibers, woven together with lighter, neutral fibers give a rich melange look to the water repellent textiles used exclusively for this stroller. 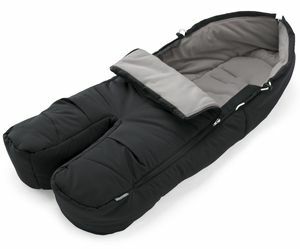 A coordinating chalk grey inlay gives added comfort for the child while a convenient storm cover provides extra warmth and protection from the elements. 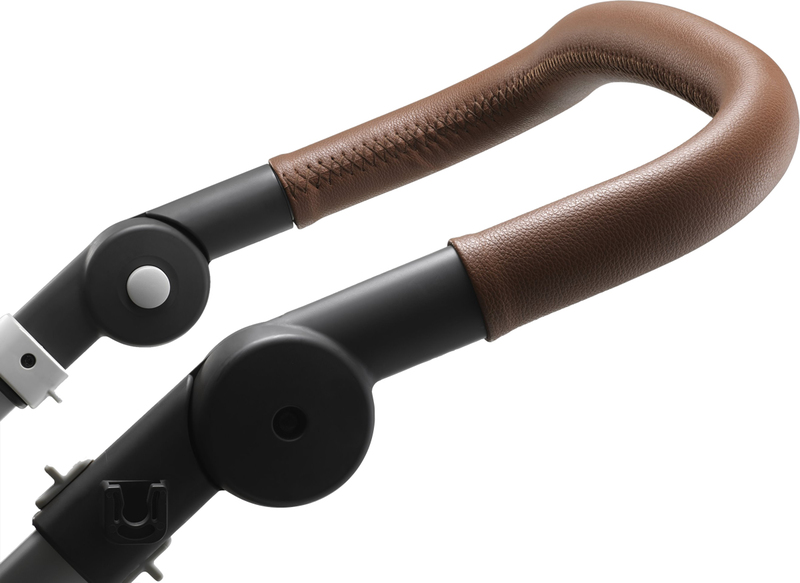 Additional features include a leather-look handle with hand-stitched details and a plaid picnic blanket that attaches directly to the stroller. Premium from top to bottom, the Exclusive Edition stroller is outfitted with everything you need to enjoy adventures together. 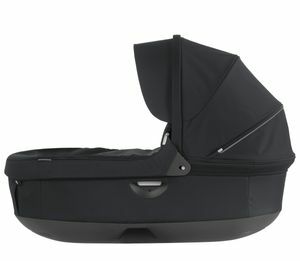 This luxury ride also includes large, air filled Terrain wheels, allowing you to enjoy strolling with your baby, in all terrain and all seasons. 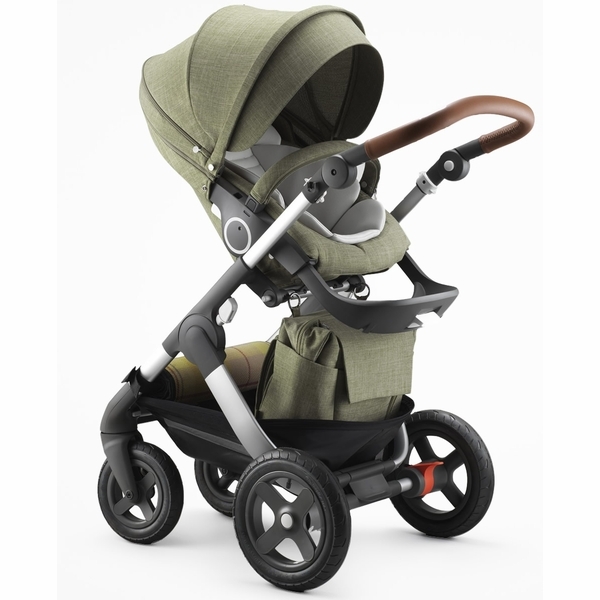 Stokke® Trailz™, our amazing all-terrain stroller, is built for action and takes you wherever you want to go effortlessly with ease and comfort. 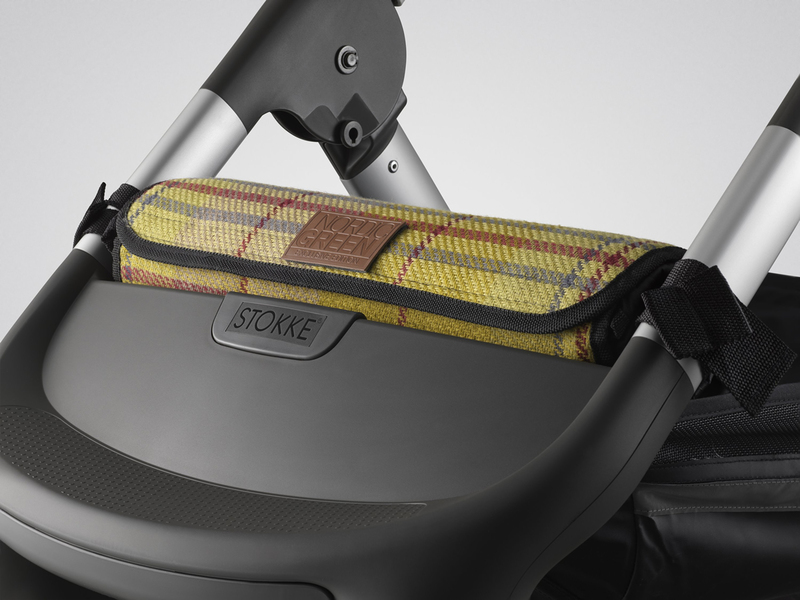 Like all Stokke® Strollers, the seat and carry cot position are placed high up to encourage eye contact and connection between parent and child. 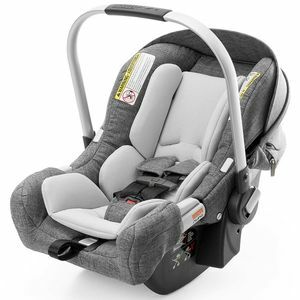 Superior steering makes it easy to push, while the advanced tire suspension ensures a smooth ride for your baby. 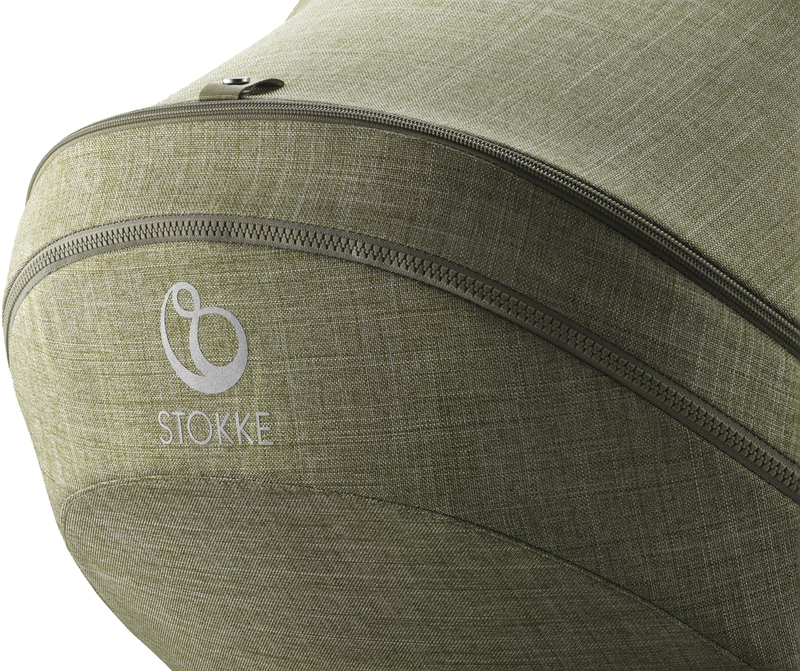 Large air filled tires and a spacious waterproof shopping basket make Stokke® Trailz™ the perfect choice for active families who love the outdoors – no matter the season or terrain. 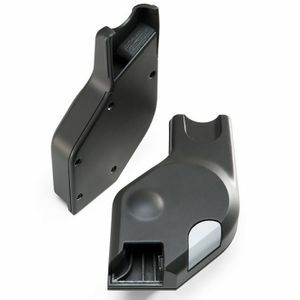 Materials: Chassis: Aluminum and plastics. 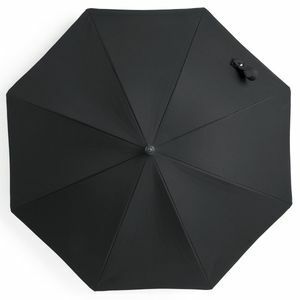 The upholstery is made of polyester and polyurethane, the transparent rain cover is made of phtalate free PVC. The mosquito net is made of polyester mesh and the shopping basket is made of PVC/polyester filament.